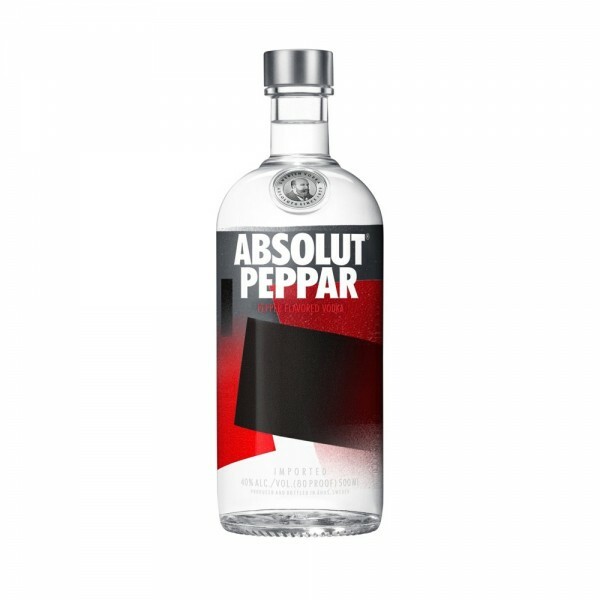 As the first flavoured vodka in the world, Absolut Peppar remains an easy choice for those wanting a unique drink. Unlike many flavoured vodkas, Absolut Peppar contains zero sugar and is made completely from natural ingredients. The hot and spicy character is derived from green bell, chili and jalapeño pepper. So if it's an instant Bloody Mary you're wanting or just something a little different, you will love Absolut Peppar.